The perfect side dish that’s ready in a flash! 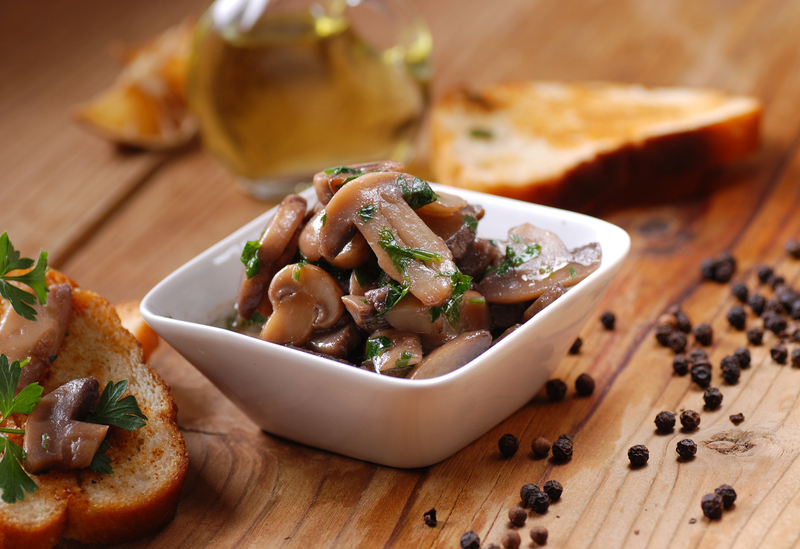 You can also serve these delicious sautéed mushrooms with a bowl of rice for a simple lunch or dinner that’s packed with flavor. 1. On high heat saute garlic in oil. Remove garlic. Add mushrooms while stirring. 2. Add All Purpose Bouillon & Seasoning as mushrooms are releasing their juices. 3. Continue cooking until juices evaporate. Sprinkle with chopped parsley.